High blood pressure and hypertension have become common health problems, which are affecting many people around the world. Eating a healthy diet packed with fibre-rich fruits and vegetables is crucial for high blood pressure management. Eating a healthy diet packed with fibre-rich fruits and vegetables is crucial for high blood pressure management. According to experts, including bananas in your diet may do wonders to prevent the surge. Bananas are a good source of fibre and antioxidants that keeps the heart healthy; here's what makes it an excellent fruit for high blood pressure patients. 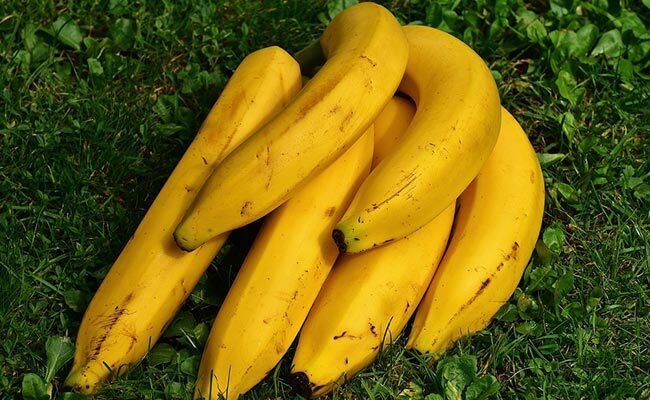 Bananas are extremely good source of potassium and fibre. Banana is perhaps the easiest fruit to deal with. It's good carb content and natural sugars are also healthy for diabetics. The easy-to-peel and eat fruit can be eaten as is, or you can also use them in healthy preparations. Blend them in smoothies; use them as toppings to your cereals. Bake your own home-made banana breads. There are options galore if you are willing to experiment. 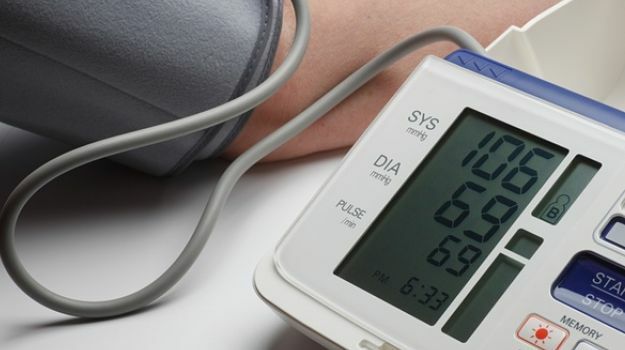 Make sure you do not go overboard, excess of anything could do harm to your blood pressure levels.